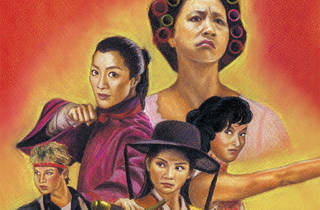 No one would dispute that Hong Kong, starting with the rise of Shaw Brothers, has dominated martial arts cinema for much of the last 50 years. Local film makers laid the foundation for many of the greatest action films ever made, giving rise to revered international action heroes like Jet Li, Donnie Yen, Jackie Chan and, of course, the greatest of the greatest, the dragon himself, Bruce Lee. Yes, these are the men that we adore to this day, but we forget that to their yang there has always been a strong yin. 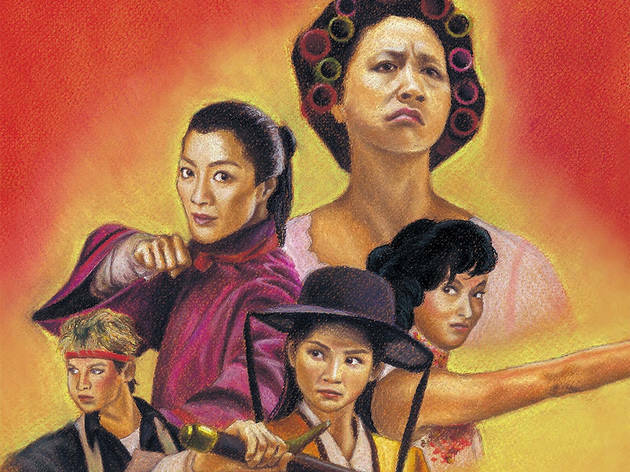 The great women of Hong Kong martial arts cinema are often overlooked and overshadowed by their male counterparts. It’s unfair and ludicrous since much of the genre was shaped by female fighters like Cheng Pei-pei, Kara Hui, Michelle Yeoh, Angela Mao, Cynthia Rothrock and Yuen Qiu. 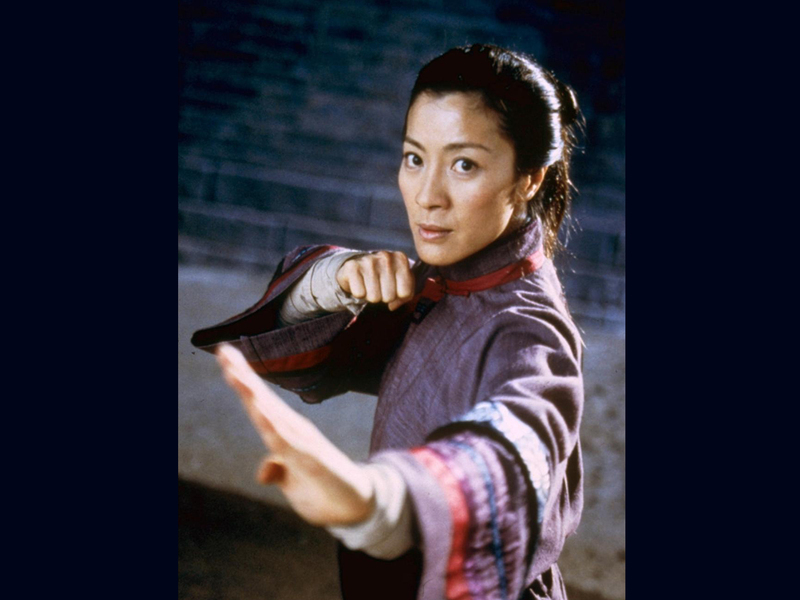 In the 50s and 60s, female lead roles in wuxia and kung fu films were just as prevalent as male roles and the ladies threw it down with as much strength, speed and tenacity as the men did, if not more. 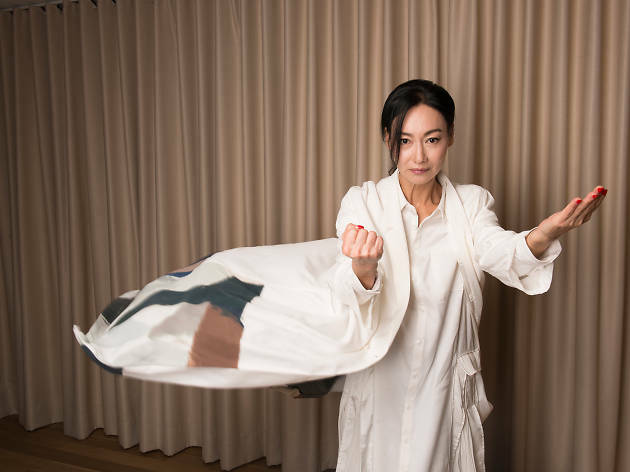 These day it’s all about fighting to level the playing field and in the light of increasing girl power, what better way to celebrate than to acknowledge women in an industry that has been so essential to the popularity of Hong Kong pop culture. Snapped tendons, bruised eyes and broken bones – yup, they went through it all and more. It’s time we all recognise. “I’m very proud, and competitive to a fault. I thought, ‘if a man can do it, so can I’." Looking for more unsung movie heroes? 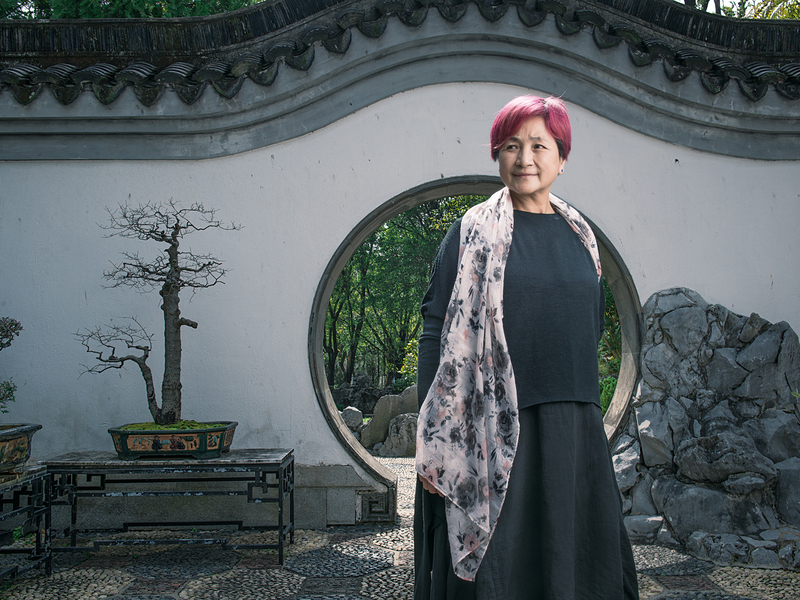 It’s not all about the Jackie Chans and Wong Kar-wais of the world. 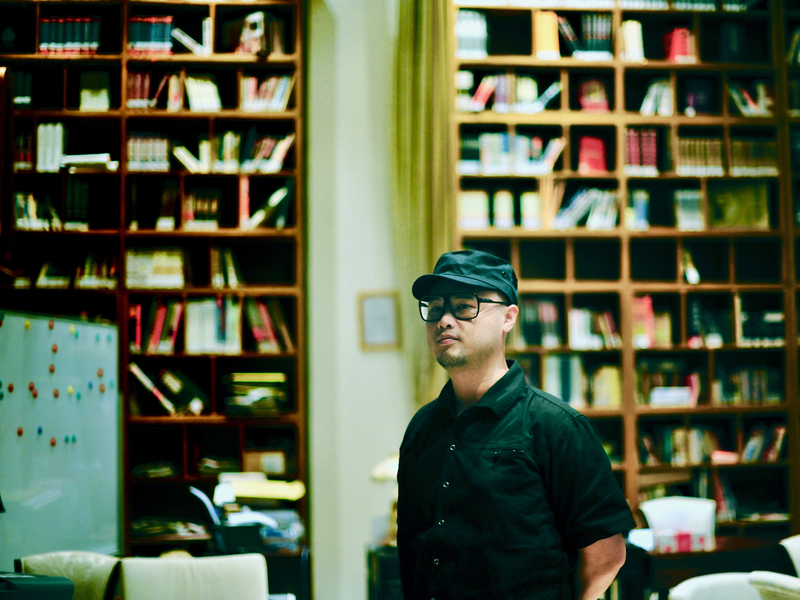 We go behind the scenes of the local film industry to shine the spotlight on its less heralded members. This time, award-winning film editor Allen Leung.